Doing some cleaning & decluttering today, I'm in sync with Daim Blond by Serge Lutens. The pink makes this bottle stand out. Can't wait until wine o'clock today (though it'll most probably be a beer o'clock to me). I'm celebrating spring in synch with Terre de Lumière L'Eau by L'Occitane. Super soft, gentle and lovely, with some lively pink pepper on top. Oh PeachieOs, I hope you'll get well and start feeling better soon! Sending the healing vibes. CuddleCat, good luck with your autumn cleaning! Hold your glasses ready for a group toast! It‘s been a tiring week, but the weather forecast is now perfect for the weekend. I‘m in Tabac Blond today, but was scent twinned with roberto in Chergui yesterday. I chose the original black label bell jar version. Cocktail shakers ready? Wine glasses polished? Body Shop's Fig body spray. glass with you all this evening. Here's to a good weekend! In synch with L’Artisan Parfumeur La Chasse aux Papillons. Wish you all a good day and weekend. lt's cloudy & grey here, but l'm synched in the cheerfully sunny L'Ete en Douce for my late shift today. l'll be joining you all for a late wine o'clock this evening. TGIF! Synching in Frederic Malle En Passant for this windy cloudy lion-y March day. I'm staying late at work today to get caught up with stuff. But yes, the cocktail shaker is ready for when I'm done! Hello, everyone, happy cleaning CuddleCat (let me know if you feel like a quick spin to the other side of the world to help *me* with spring cleaning/de-cluttering! ) feel better PeachiOs, and I'm right behind Larimar, ClockworkAlice and teardrop in line for wine o'clock, trying to decide how bad it would be to start with a cocktail shaker and move to a wine glass later. The first fragrance that came to my mind for today's sync was Hermes Hiris, but I wore that earlier this week and wanted to go with something different, then I very nearly ended up as scent twins with Liz B in En Passant, though for me that's evocative of later spring (Boston's Arnold Arboretum holds a "Lilac Sunday" every May, usually on US Mother's Day), so I went with *another* fragrance that to me says "early spring" due to its(to me) light/watery aspects, bit of lilac, as well as lily-of-the-valley, jonquil and narcissus in particular: Guerlain Parure. 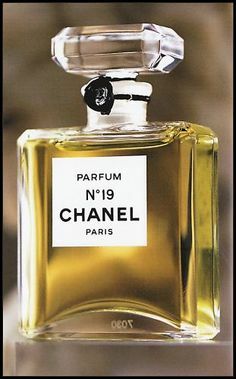 Parure fragrance notes: Hesperidic notes, Plum, Thyme, Galbanum, Clary sage, Rose, Jasmine, Lilac, Lily of the valley, Orris, Narcissus, Jonquil, Oakmoss, Spices, Wood, Leather, Styrax, Vetiver, Peru balsam, Amber. 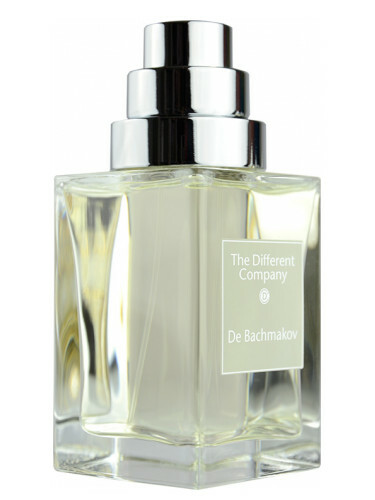 In sync in Penhaligon's Bluebell, which I thought was a fantastic choice until I sprayed it on this frosty morning. This one really shines better in later spring, with warmer air. Today, I'm getting all spice and no flowers. Still a good smell, just not exactly what I was after. Most likely, I'll be in something cozier by the time cocktail hour rolls around. And a headsmack for me! Just realized I should have gone for Vol de Nuit! I could have had daffodils for spring, yet with plenty of coziness. Dang it! in line for wine o'clock, trying to decide how bad it would be to start with a cocktail shaker and move to a wine glass later. I did not think of it myself until you mentioned it. No. 19, third day in a row. I must have the Chanel strain of spring fever. Extrait this time. PeachieOs, wishing you a speedy recovery. First off, welcome to Basenotes--- I missed your actual arrival but that pink bottle has me on high alert now! We are virus twins--I also got a cold/sore throat on the first day of spring. Inees, you are in my thoughts. 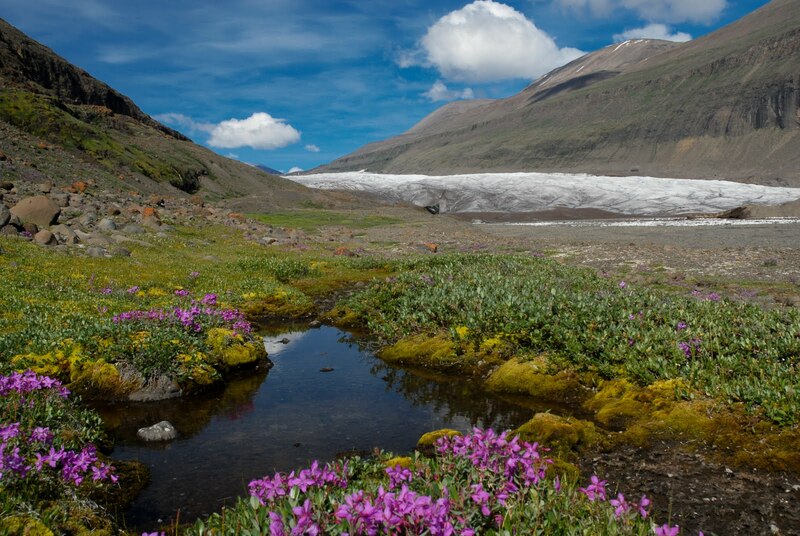 You're leaving the depth of winter, but that's no spring you are describing. Patience, angel, and I'm wishing you an easy shift. I'm torn for sync between Pennhaligon's Bluebell and L'Artisan's Mimosa pour Moi. (play Jeopardy music inside your head for a few minutes) Google tells me Mimosa trees actually bloom in summer while bluebells bloom in late spring. Shades is actually drinking Mimosas for March Madness... AHA! 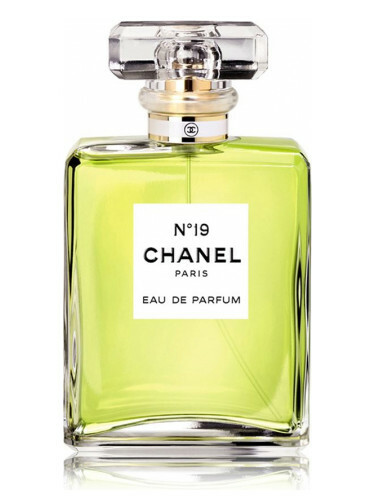 Lily of the Valley blooms in early spring and I have Diorissimo, but in my wardrobe it sits just about AG Eau de Camille of which I am the only fan in the world, apparently, with my bottle in backup against discontinuation. This all made me reach for CB I hate perfume Cradle of Light. Last edited by Shycat; 22nd March 2019 at 10:34 PM. No spring for me. Thick fat snowflakes are falling hard and sticking to the ground here. ETA Mumsy sighting on Synchronized Fridays thread! Raising the aforementioned rioja in celebration of a new arrival which is today's SotE. The presentation is exquisite and the scent simply phenomenal. Nothing off-putting for me here despite it's somewhat fearsome reputation. It should also last for years because extremely light application is definitely the way to go. 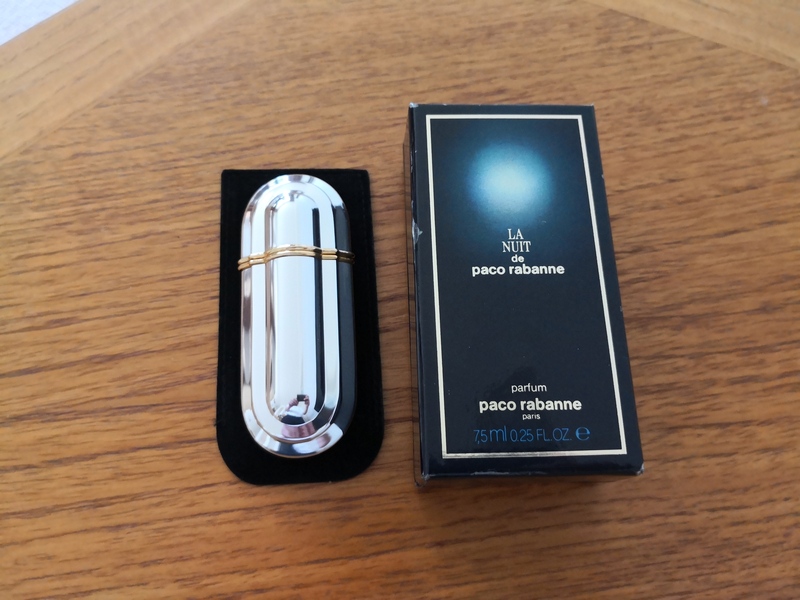 Paco Rabanne La Nuit (vintage parfum). PeachieOs, Shycat, noooooo! Not that dastardly cold. Pamper yourself and fight that virus. Had on Chanel Bel Respiro this morn for hours of sand sweeping (and got only half of our asphalt lot done). The winter snowplower spread pounds and pounds of the stuff. Will post a sign next year telling him not to do this. Hella good exercise though. I'm now in original formulation Nanadebary Green. I feel about NG the way Hednic feels about Genghis Kahn. Love it like no other.